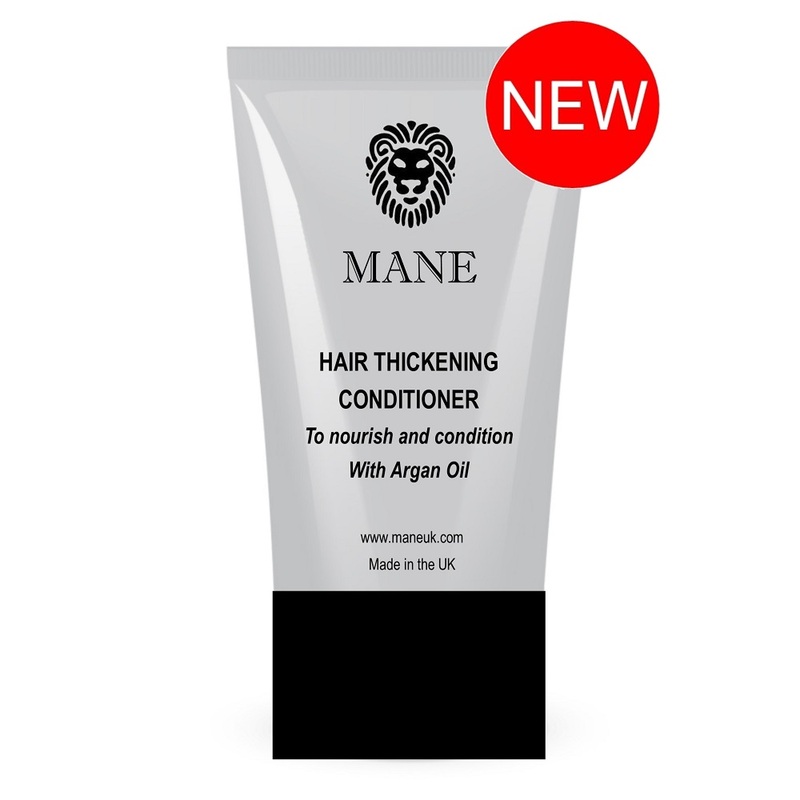 Mane Hair Thickening Conditioner has been specially created to complement our Hair Thickening Shampoo by adding volume to your hair but leaving it feeling conditioned and nourished but not heavy. 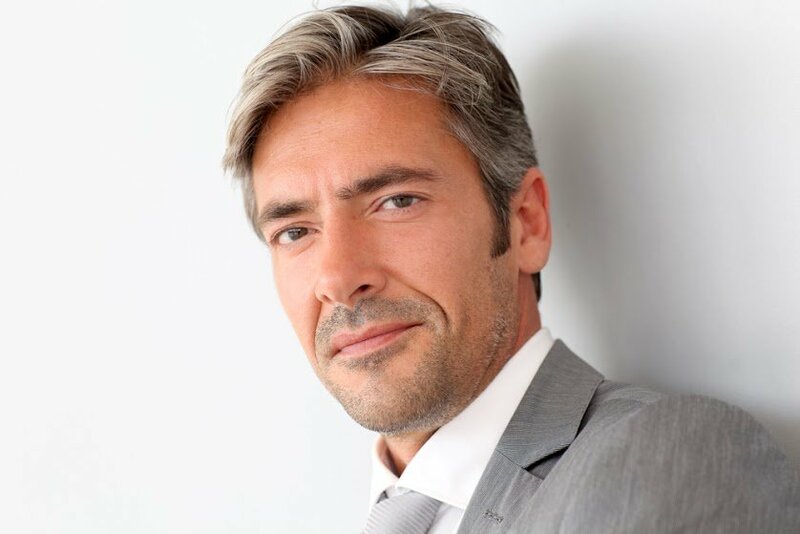 After using this lovely, light conditioner your hair will feel fuller and thicker. Available in a convenient 100 ml tube – it can travel with you in your luggage or sports bags to complement your hair care regime. 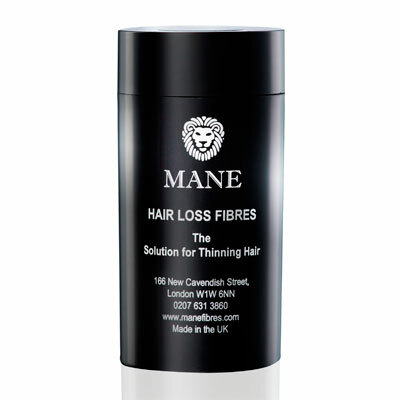 Mane Hair Thickening Conditioner is unisex and can be used with both Mane Hair Thickener and Mane Hair Thickening Fibres.